When selecting a summer day camp for your child it is important to consider your child’s personality and interests. Parents should also include their child in the decision-making process which will allow them to explore the various camp options and will assist them in having less anxiety about going to a new camp facility for the summer. General summer day camps offer a variety of activities, including swimming, sports, arts and crafts, team building activities, meaningful adventures and field trips. Specialty camps are designed to meet a child’s specific interest and focus on building certain skills such as in technology, coding, art, drama or a particular sport. 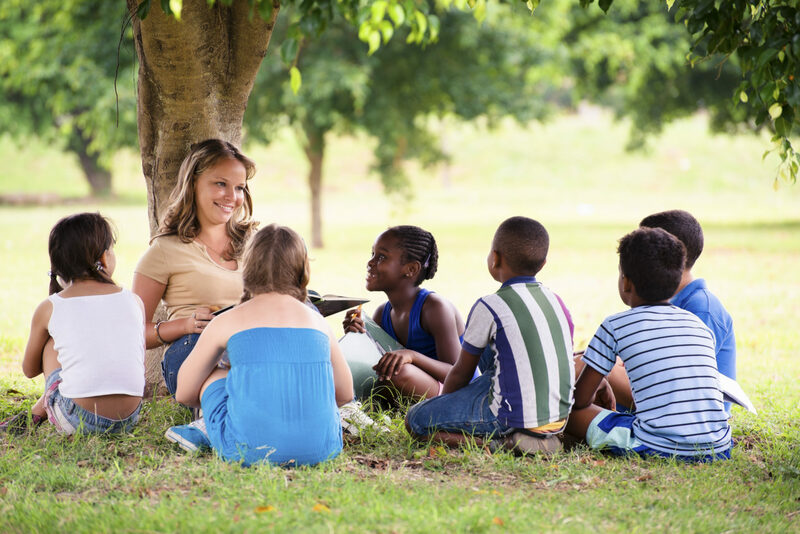 One recommendation to help expose your child to different experiences throughout the summer is to enroll them in a general summer camp program and then perhaps add one or two weeks of a specialty camp program before or after a general day camp program to balance out your child’s summer. In addition, parents can also look at academic camps designed to help a child develop in specific areas such as reading or math. Some camps may also offer a balance of both academics and enrichment activities. What activities and special programs does the summer camp offer? Are summer bridge academics available in addition to camp program activities? What is the length of the camp and how structured is the camp? Will the camp meet my child’s dietary or physical needs? If the program is an academic based program you may want to ask about the educational philosophy of the program and if individualized instruction is available for students at different levels or for student with different learning styles? What is the total costs of the camp including additional fees and are all meals included? What is the educational background and experience of the instructors and camp leaders? How many children are in the camp and what is the instructor to child ratio? Are the instructors certified in Adult, Child and Infant CPR and in First Aid? The summer camp program selection process may pose a challenge for some parents of children with special needs, however, parents can find different enrichment programs that will provide an engaging and stimulating environment for your child. If you are looking for a camp for a child that has special needs, first you may want to determine if you would like to place your child in an inclusive camp that serves children with and without special needs or if you would like to include them in a specialty camp that serves only other children with similar needs that teaches specific skills and coping strategies. Does the camp have development therapists on site that specialize in the area of your child’s special needs? What medical staff will be present at all times on site and will health professionals (speech/occupational/physical therapists) be available for your child on a daily basis? Are all the facilities (i.e.buildings, bathrooms, dining area) accessibility for children with physical disabilities? Does the staff receive behavioral training and are they trained to administer medication? Summer time is an exciting time of year and choosing the right program that best meets the needs of your child and family makes the summer that much more enjoyable. Be sure to follow some of the above tips which will definitely assist you in the decision making process.